With Arcade Fire's William Butler and Owen Pallett receiving a Best Original Score Oscar Nomination for their effort on Spike Jonze's 2014 film Her and Jonny Greenwood's endeavours with Paul Thomas Anderson flourishing, collaborative partnerships between mainstream artists and directors have become more prevalent in 21st Century film. This indoctrination of well-known artists has brought about a reassessment for all composers currently working in modern cinema and asks the question: who are the best film score composers? With the likes of Paul Thomas Anderson's Magnolia and Charlie Kaufman's self-analytical, aphotic oeuvres Eternal Sunshine of the Spotless Mind and Synecdoche, New York. Brion's simplistic orchestral soundtracks are astute and utterly sad (for the most part). His talents are best illustrated in the fine nuances of his work. Grandoise, triumphant scores that possess modicums of depth and sustenence have become so rare in modern cinema, yet Howard Shore manages to produce both intelligent and indulgent on a fairly regular basis. His organic pieces could resonate in any century; operating on a separate level his peers. 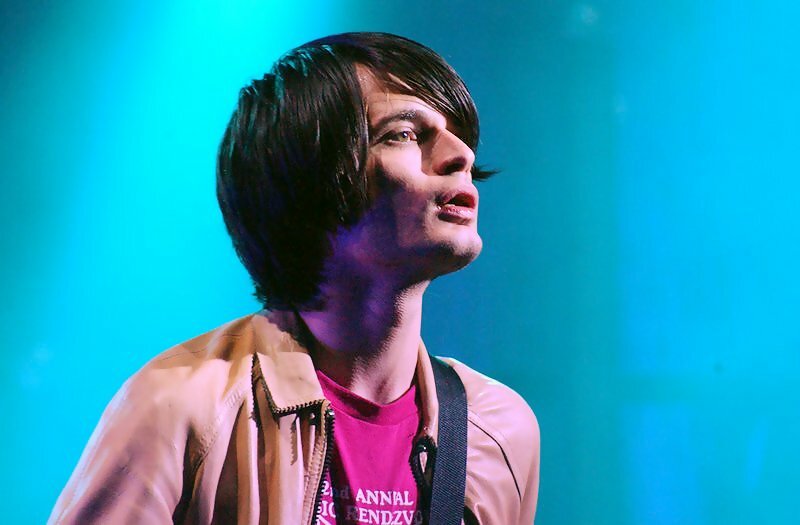 Since Radiohead guitarist Jonny Greenwood began working with Paul Thomas Anderson, he has been responsible for some of the most interesting soundtracks conjured. His work in There Will Be Blood is simply stunning, redefining orchestral work in 21st Century cinema. His scores flirt with dissonance but have an obsession with modal interchange and, above all, being entranced with emotion. Carter Burwell is the Coen Brothers' secret weapon. His most compelling pieces are often subtle and stuttered. The melancholic, post-war depressed recurring theme of 2009's A Serious Man is something which will haunt you, whilst the incandescence and juvenile nature of Spike Jonze's Where The Wild Things Are was captured uniquely by Burwell. Clint Mansell, the man who began his career in the audible car crash, Pop Will Eat Itself has grown into arguably the most engaging film composer working today. His efforts for Darren Aranofsky's The Wrestler and Black Swan were stunning, but his work on Duncan Jones' Moon was just shy of a masterpiece. His idiosyncrasies have no bounds.